Nautel Customer Stories, a regular column in the Nautel Navigator newsletter, feature first-hand accounts from Nautel customers operating Nautel equipment all around the world. Sign-up for your copy of Nautel Navigator today! Tell your Customer Story for a Chance to Win! PREFECTURA NAVAL ARGENTINA (Argentine Coast Guard) is refitting its main Coastal Stations in Buenos Aires, Mar del Plata, Comodoro Rivadavia and Ushuaia with new HF equipment (TX, RX and Antennas) and MF equipment (TX and Antennas). 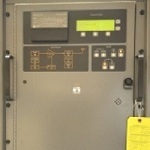 Nautel VR1500TT transmitters are being installed to broadcast MF NAVTEX messages. Nautel’s Vector NDB Transmitters have high overall efficiency (70% or better) resulting in low power consumption and reduced operating costs, making them ideal for a solar-powered situation. 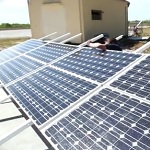 Nautel Authorized Distributor, Systems Interface provided civil works, installation and commissioning of a Nautel VR250 Vector solid-sate 250W NDB with custom designed solar power system in Agalega Island, Mauritius. This project for Romanian Air Traffic Services Administration (ROMATSA) saw the supply of 20 Nautel Non-Directional Beacon Systems to replace existing NDB systems at sites throughout Romania. 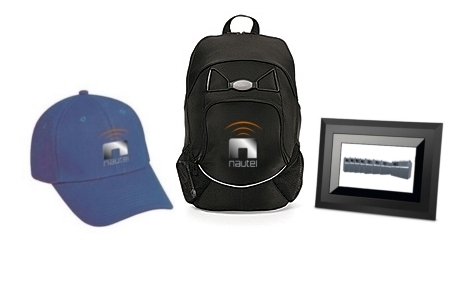 Each Nautel NDB System was specially designed and configured to meet ROMATSA’s precise specifications and included VR125 125W solid-state NDB transmitters, ATU500SR 125W antenna tuning units, remote maintenance monitors, and remote beacon monitor receivers and active loop antennas. 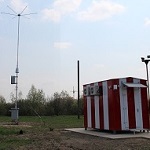 RPE TechWestService Ltd. installed nine Nautel NDB Systems around Ukraine; six at Ukrainian Air Traffic Service Enterprise sites, one at “ANTONOV” plant testing aerodrome and two at helipads in Kiev and Kiev Region. 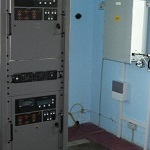 They share their experience of the installations with different types of antennas. 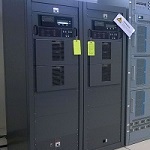 In April, 2012, the Luxembourg Government replaced three of their five NDBs with Nautel Vector NDB Systems due to the old systems being obsolete – far beyond their normal life-cycle at 23 years – and a lack of technical support and spare parts. The Alaska Region of the FAA purchases ATU-HP equipment from Nautel for installation at St. Paul Island, Deadhorse and Point Lay, Alaska. 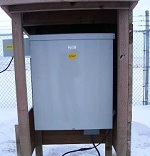 Approximately 85% of FAA Alaska’s NDB equipment is Nautel. 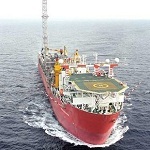 The improved availability of Nautel’s patented Vector 500 NDB system with ATU-LP and Nautel’s exceptional customer service were key factors in the selection and installation of a new state of the art Nautel NDB system on the FPSO Terra Nova to replace a problematic NDB system previously supplied by another manufacturer.